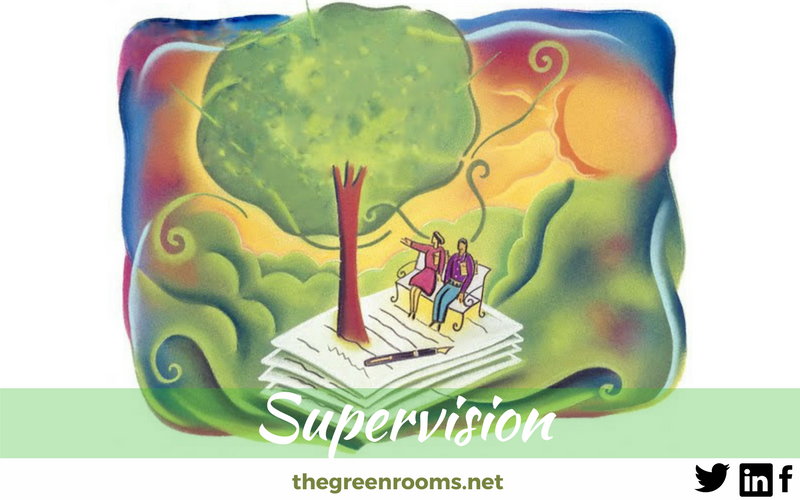 What types of Supervision do you offer? We offer Counselling Supervision and Supervision for all Allied Health Professionals, including Psychotherapists, Art Psychotherapists, Nurses, Doctors, Support Workers, Emergency Service Workers, etc. We offer a free 30 minute introductory session which can be face-to-face, via telephone or via Skype. Contact us if you would like to discuss your supervision needs or would like to arrange a consultation. Where is Counselling Supervision & Allied Health Supervision Available? Is Counselling Supervision & Allied Health Supervision Confidential? Our Counsellors and Psychotherapists are all members of the British Association of Counselling and Psychotherapy (BACP) or the British Association for Behavioural and Cognitive Psychotherapies (BABCP) and adhere to the relevant code of ethics. We have a choice of counselling supervisors who are BACP accredited. Your confidentiality is taken very seriously and will only be broken in extreme circumstances. For more information see our client agreement. As a professional, you might be interested in our Director Alison Barr’s research on Wounded Healers.